Whether you are a first time traveler or frequent flyer, here's what to expect and be prepared for at the airport. This includes anyone needing wheelchair or other boarding assistance and unaccompanied minors. Available to families traveling with small children (under 3 years old) and any other passenger requiring additional time or assistance. We’ve teamed up with Transportation Security Administration to make travel easier with TSA Pre✔®! Make sure you give yourself plenty of time and prepare for departure! Remember, your gate assignments and departure times can change due to operational requirements. You can easily stay updated by checking the flight monitors at the airport. We offer Priority services if you have additional needs, are traveling as an Elite member of myFRONTIER Miles, or have purchased a carry-on bag or the WORKS℠. These priority services include priority security, and priority boarding. Note: These services may not be available in all airports. If you are traveling as an Elite member of myFRONTIER Miles, we invite you to look for the Priority Security lanes at select airports once you have checked-in and received your boarding pass. The Priority Security lane will get you on your way through the security lines as quickly as possible. 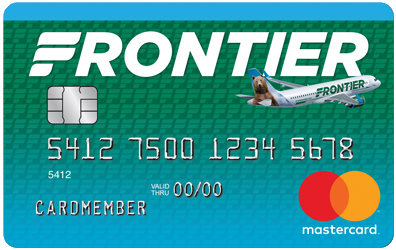 To access the Priority Security lane, you will be asked to show a boarding pass that indicates your Frontier Elite status. Note: This service may not be available in all airports.